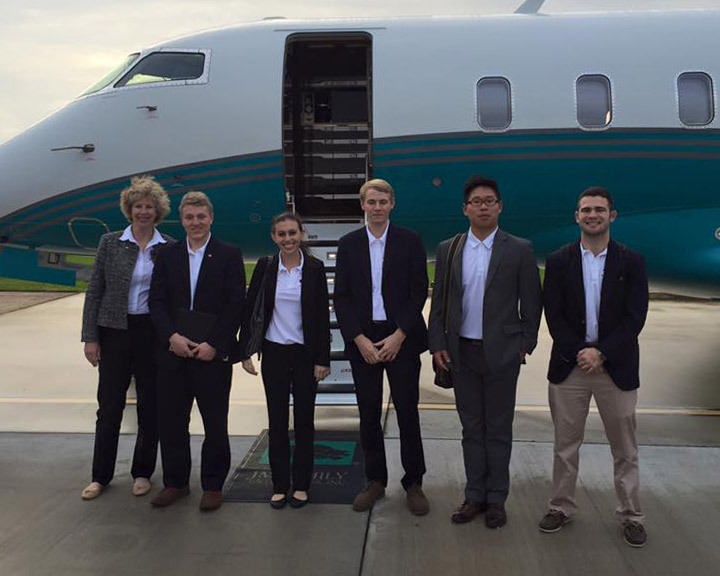 The InNOLEvation® Project was developed to allow a team of entrepreneurship students to consult with existing businesses and nonprofit organizations to research and develop new initiatives. The 2016 team completed a year-long endeavor consulting with the Youth Automotive Training Center (YATC) of Deerfield Beach, Florida and submitted its final report to its Board of Directors. 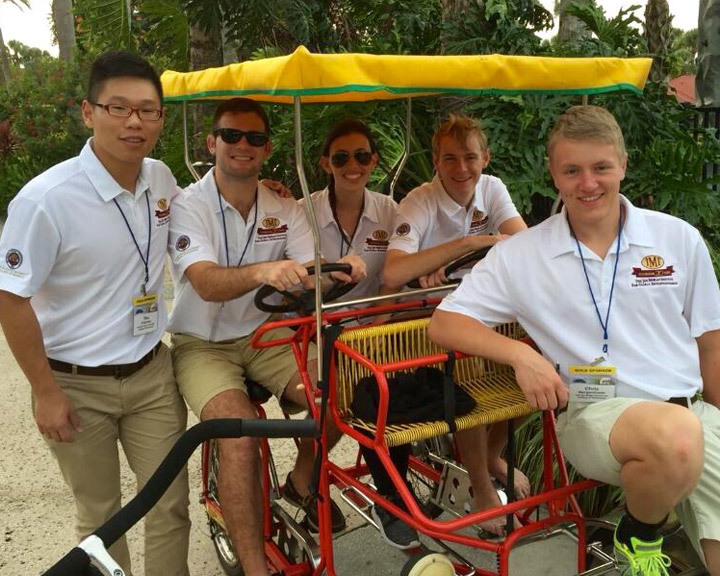 Five Florida State students worked with leaders to develop programs for YATC students after graduation. Founded by automotive legend Jim Moran in 1984, YATC educates disadvantaged youth in basic automotive repair, academic remediation, job readiness and life-management skills through a tuition-free, nine-month training program. YATC students have the opportunity to learn a trade, plan for the future and become productive members of the community. Future InNOLEvation® Projects are currently being explored. InNOLEvation® Project students Katie Wallshein, C.J. 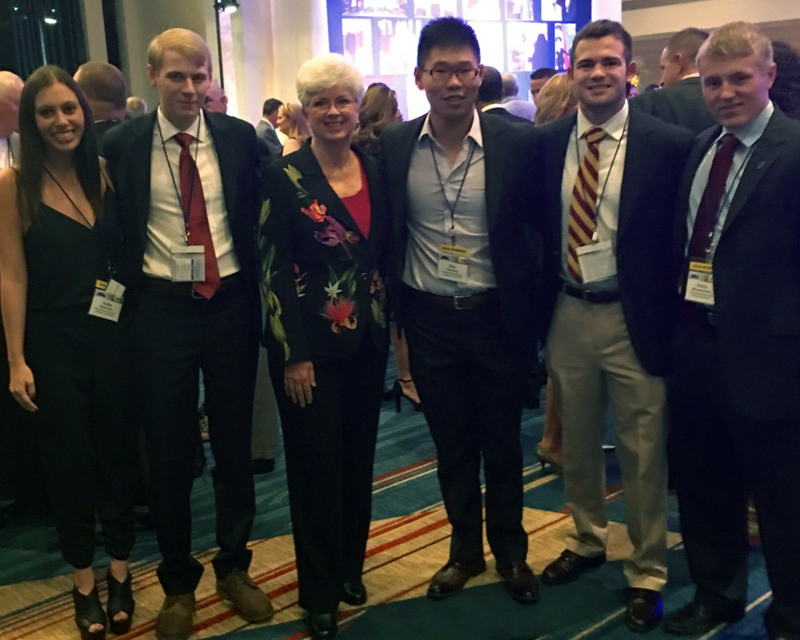 Wagner, Zhiqiang Shu, Chris Holzworth and Chris Mergenthaler with Jan Moran at the 2015 Jim Moran Classic benefiting the Youth Automotive Training Center. Center for Student Engagement Director, Wendy Plant with InNOLEvation® Project students Chris Mergenthaler, Katie Wallshein, C.J. Wagner, Zhiqiang Shu and Chris Holzworth. InNOLEvation® Project students Zhiqiang Shu, Chris Holzworth, Katie Wallshein, C.J. Wagner and Chris Mergenthaler at the Jim Moran Classic in Orlando.